These Avondale Moccasin Slippers from Just Sheepskin are made using 100% Pure Sheepskin and feature a lace-up bow to the front. The ultimate in comfort, these slippers are perfect to slip into after a long day on your feet. 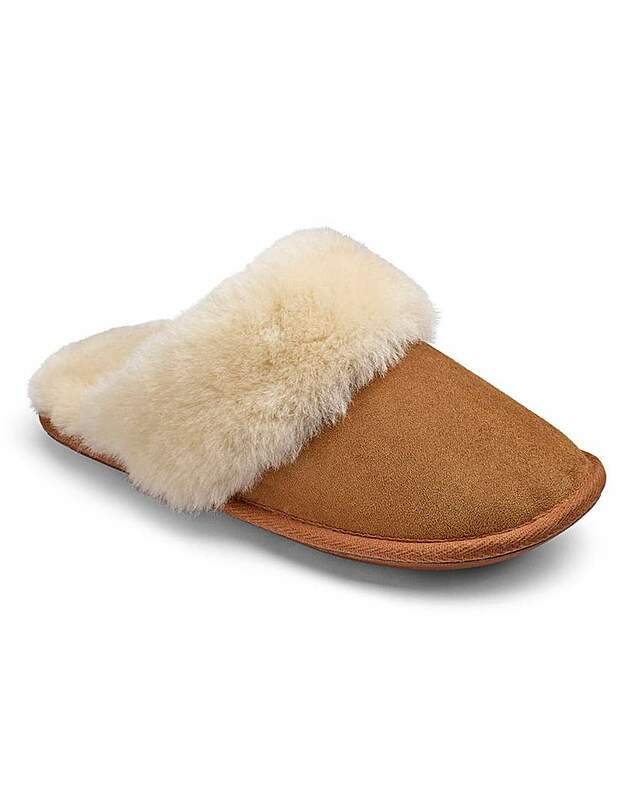 These mule slippers from Just Sheepskin are made using 100% Pure Sheepskin and feature a Slip-Resistant Sole. 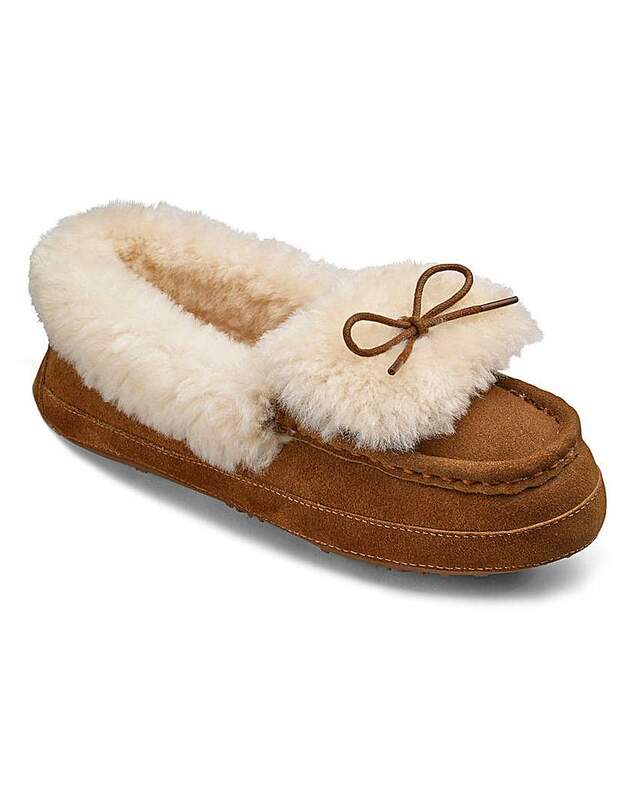 They are the ultimate in comfort and warmth and are perfect for wearing around the house in those colder months.